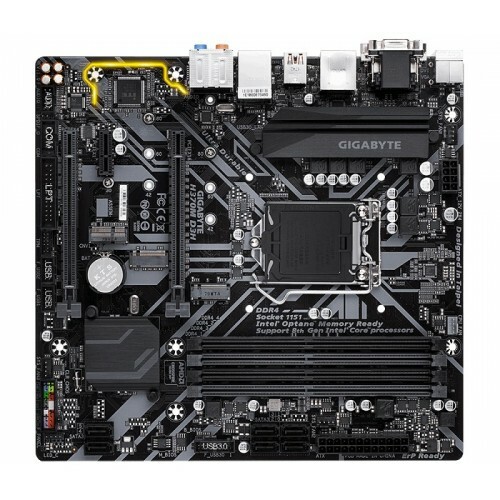 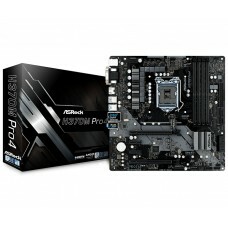 Gigabyte H370M D3H Micro ATX ultra durable motherboard has the compatibility with 8th Gen i3, i5 & i7 processors. 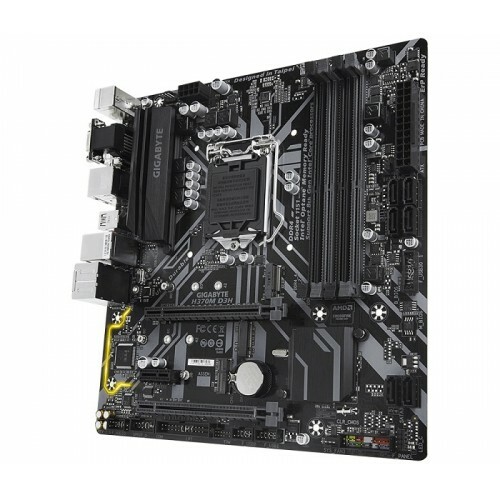 This board also supports dual channel DDR4 maximum 64GB memory and dual ultra-fast M.2 with PCIe Gen3 X4/X2 & SATA interface. 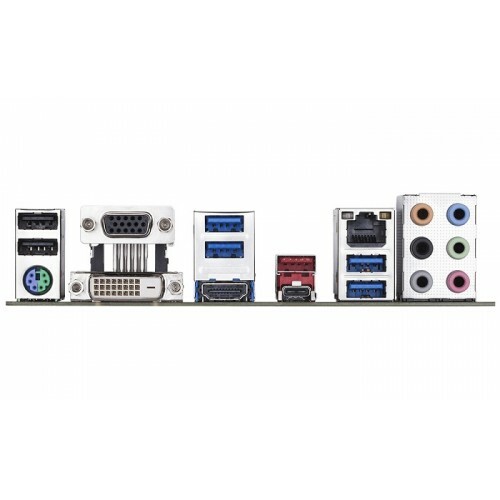 Focusing on the graphics, it has integrated Intel HD graphics with 1GB shared graphics memory containing the resolution of 4096x2160@30 Hz for HDMI & 1920x1200@60 Hz for DVI-D & D-Sub port. 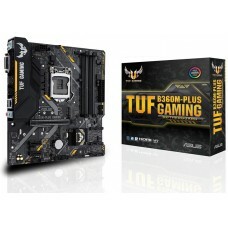 This latest motherboard has the facility of USB 3.1 Gen2 Type-C & Type-A, Intel GbE LAN with cFosSpeed, ultra durable 25KV ESD and 15KV Surge LAN Protection and ready for Intel Optane memory. 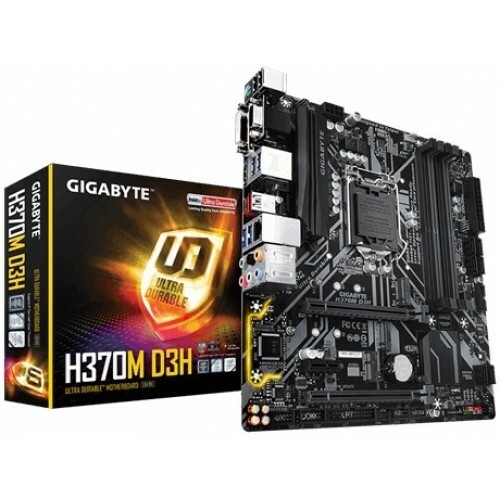 Buy Gigabyte 8th gen boards within your budget in Chattagram, Rangpur, Dhaka & Sylhet. 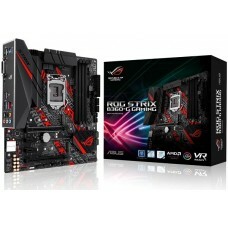 Star Tech provides the best price with quality service. 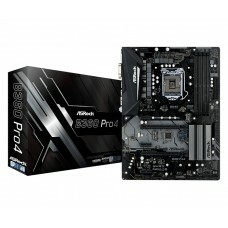 Order online your desired device and build your dream PC in any place in Bangladesh.